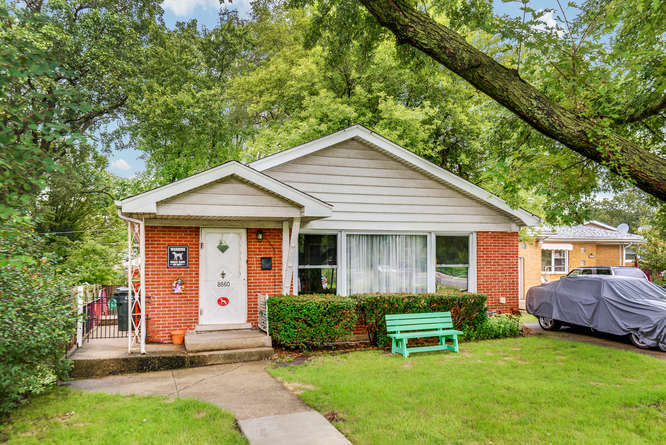 Charming single story home conveniently located near 94 with easy access to the city and the northern suburbs. 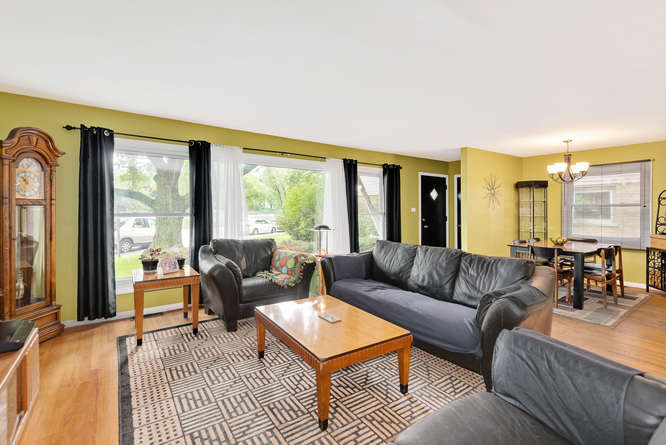 Originally a 3 bedroom home, the living room was expanded to create a large living space. 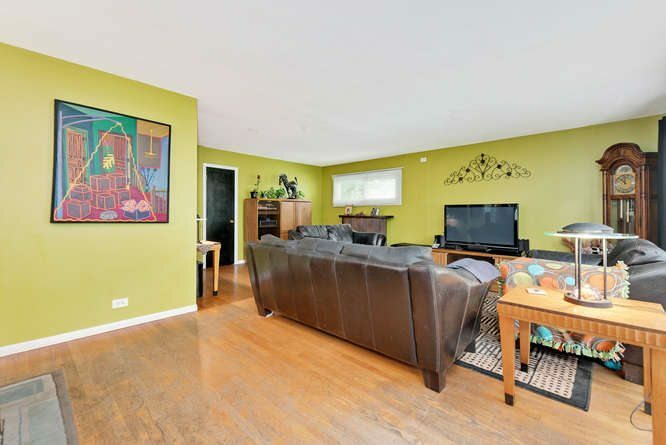 The living room, separate dining room and both bedrooms feature hardwood floors. 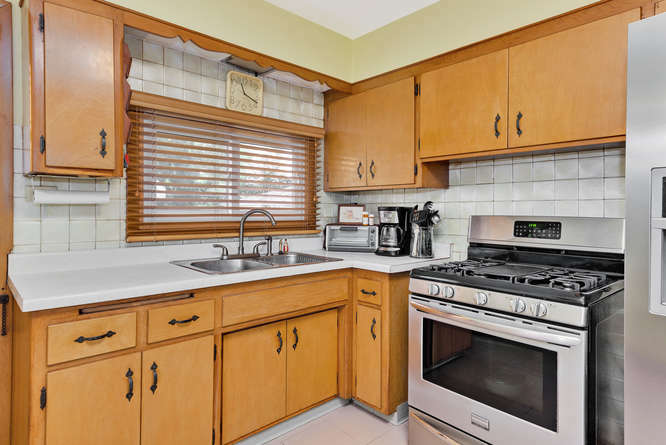 Eat-in Kitchen offers stainless steel refrigerator and stove/range. Recent improvements to the home include replaced roof (2008), new windows (2009), hot water heater (2010), furnace (2011), A/C (2009) and new copper piping in the bathroom (2015). Large walkout basement provides option for an additional bedroom. 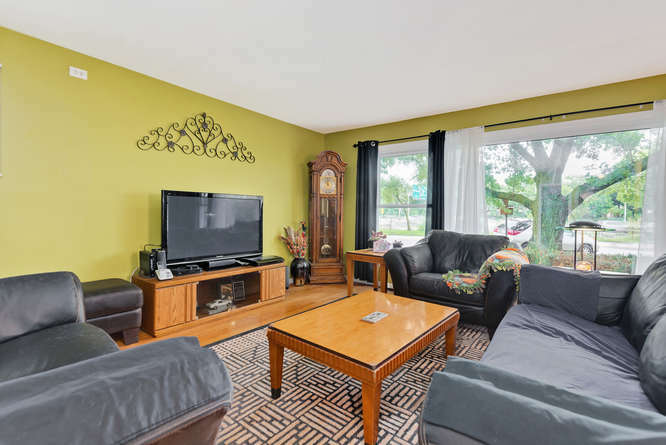 The home is near schools, transportation, shopping, parks/pool and horseback riding trails. 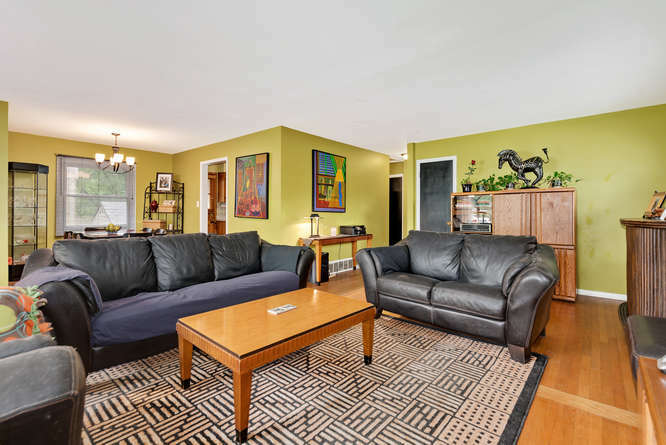 Large open living room with great exposure from front yard. Great space for relaxing and entertaining guests. Adjacent to the separate dining room. 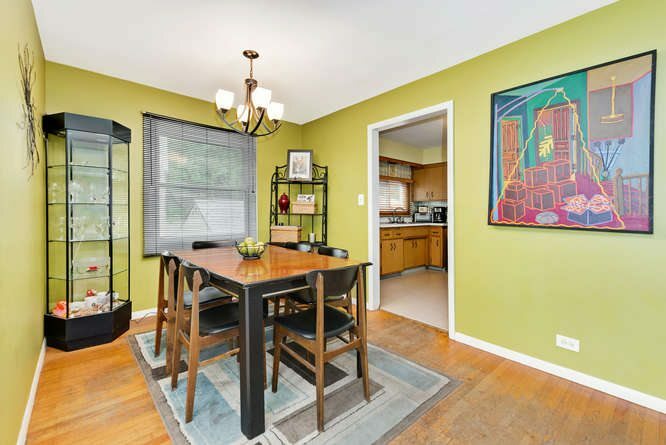 Separate dining room is adjacent to the kitchen for convenient entertaining. 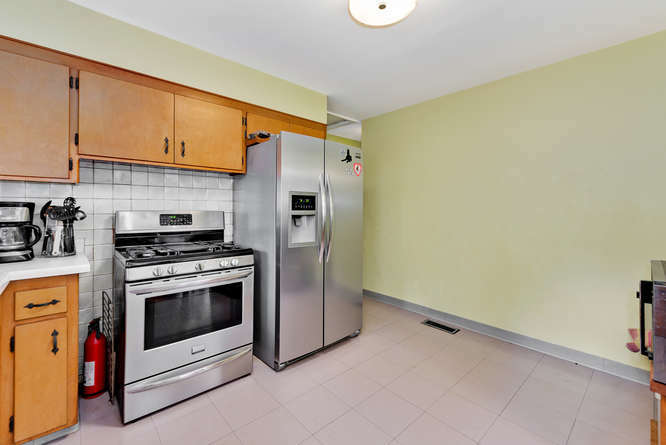 Good sized kitchen with stainless steel refrigerator and oven/range with room for a table. 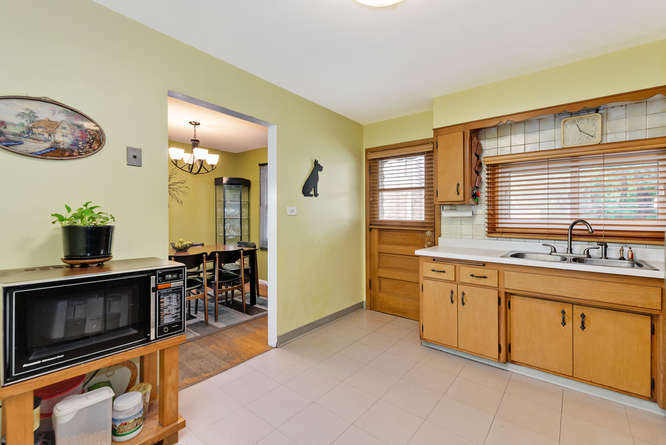 Plenty of cabinet and counter space. Good space with side door access to the yard. 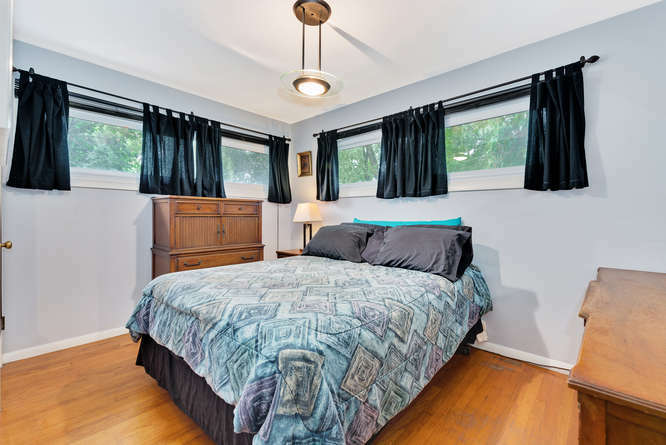 Nice sized room with hardwood floors and closet. 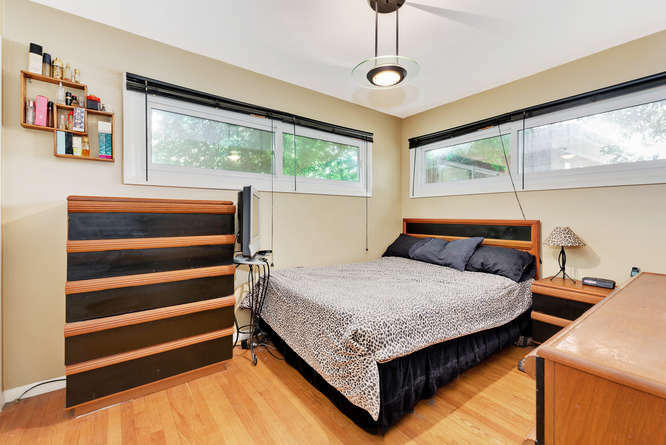 Another good sized bedroom featuring hardwood floors and good closet space. 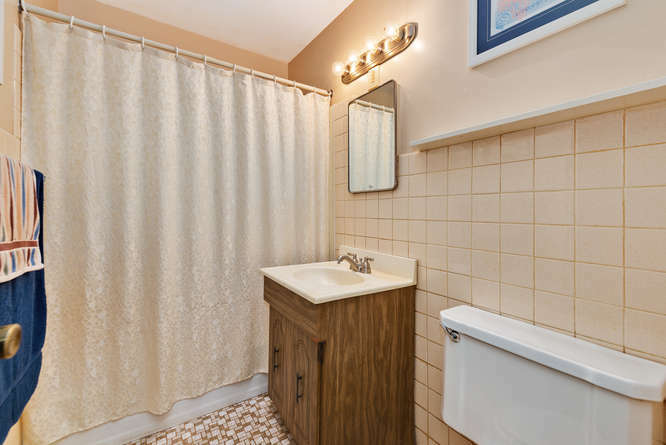 Bathroom has a tub/shower and had new copper piping installed in 2015. 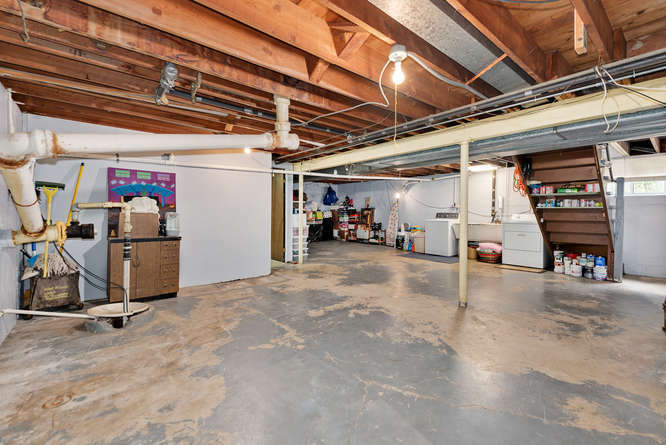 Large basement space with walkout to the backyard. Plenty of space to create the room of your dreams. 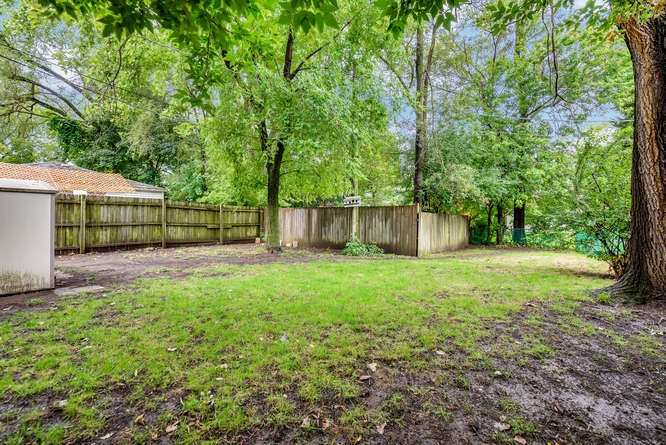 Lots of room for the kids or pets to run and play.